No matter the country, the debate is the same. 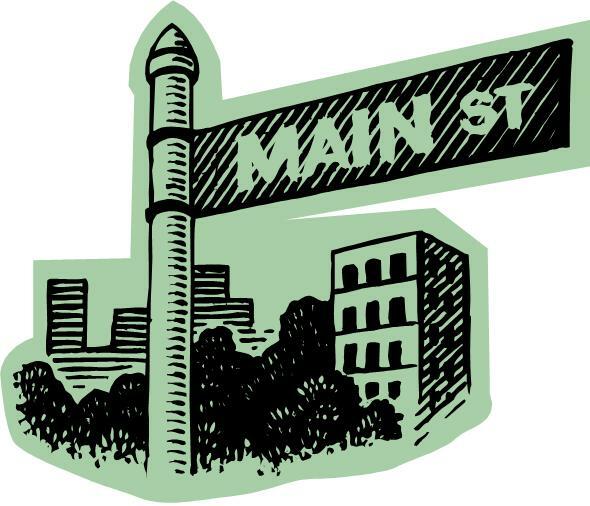 What should the role of government be to assist Main Street? Off the heels of our reporting this morning, the consensus of governments around the world is there is a proper role for government to assist small business owners and add to the respective nation’s employment base. It has been a while since I’ve reported about what other nations are doing. It’s a fun, educational diversion to learn how others address the issue.